Boston calling you?! Wondering what to see in Boston? We are here to help! 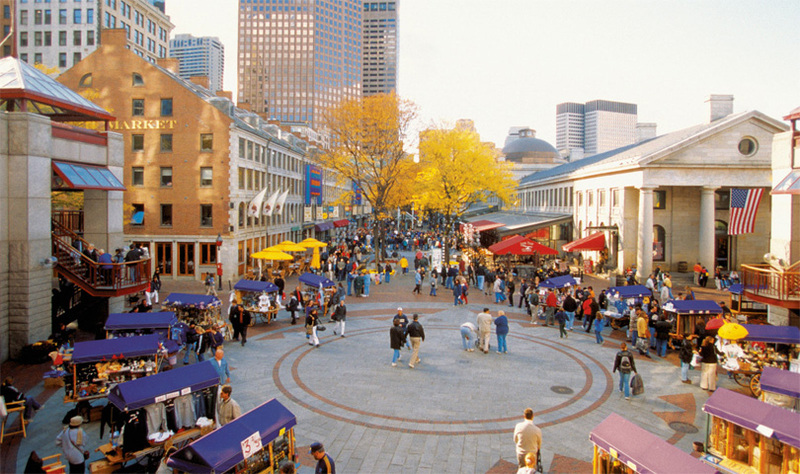 Boston is the capital of the Commonwealth of Massachusetts, and one of the largest cities as well. The city has witnessed a lot of historically significant events like the Boston Tea Party and the Battle of Bunker Hill. Boston is a delightful blend of the antique and the modern. A perfect mixture of fashion and tradition. 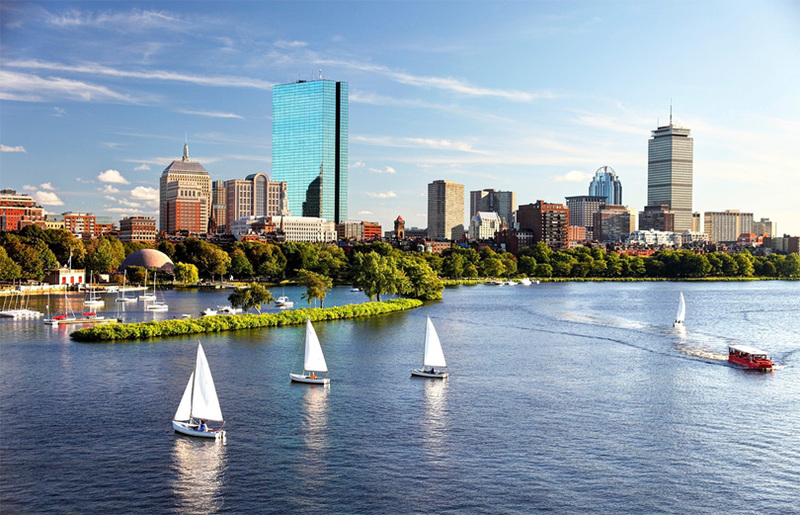 From boat and cruise rides to theater to zoos, we bring you the must see places in Boston. If you are heading out for a family vacation, The Public Garden in Boston should be on your ‘things to do in Boston with the family ’ list! It is one of the top tourist attractions in Boston. Spread across an area of approximately 24 acres, the garden boasts of a beautiful lake. A couple of swans can usually be found gently drifting across the 4 acres of the lake. One of the major attractions of the lake is the Swan Boats. For a nominal fee, one can take a tour of the lake within one of these boats. However, the Swan Boats are operational only between the months of April and September. Other attractions at the park include the Statue of George Washington, Small Child Fountain, Good Samaritan statute, Boy and Bird fountain statue etc. The Freedom Trail® is another one of the things to do with your kids around Boston. It covers major historically and culturally significant venues. Boston Common, Park Street Church, Granary Burying ground, site of the Boston Massacre and Bunker Hill, Mountain are some of the sites covered in this trail. 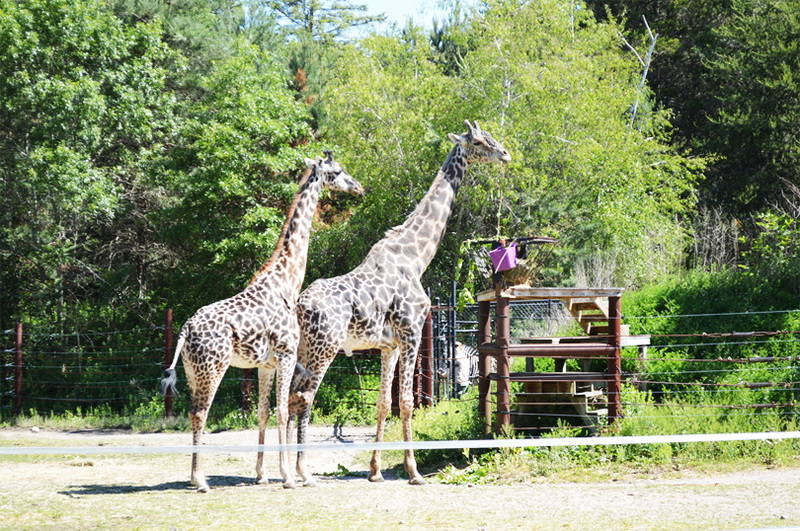 Franklin Park Zoo is one place, your kids will enjoy. It houses around 120 different species of birds, reptiles and mammals. Don’t forget to add this to your ‘things to do in Boston with the family ’ list. Keep a day aside just for the Franklin Park Zoo. 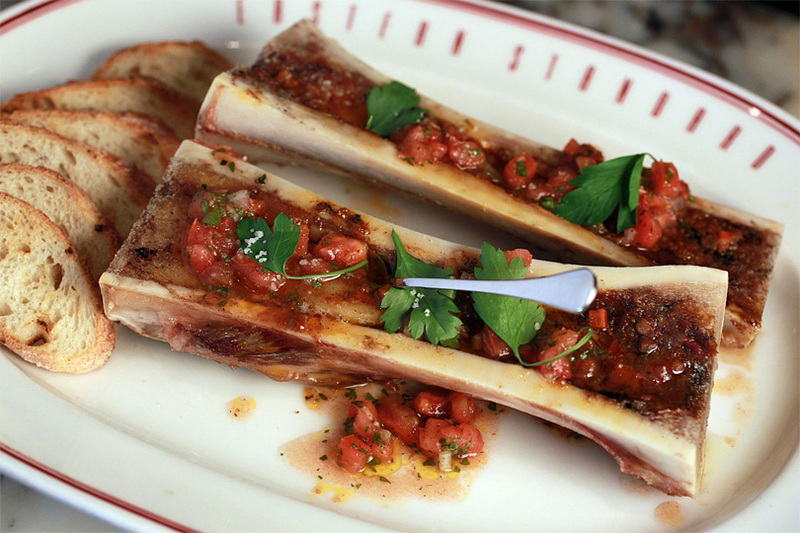 For food lovers, Boston is a dream destination! You can have it all, lobster rolls, Italian pizzas, ice creams, sushi, aromatic barbequed or roasted fish, fresh oysters, prawns… have we got you drooling already?! You can even bite into the deliciously humble burger! 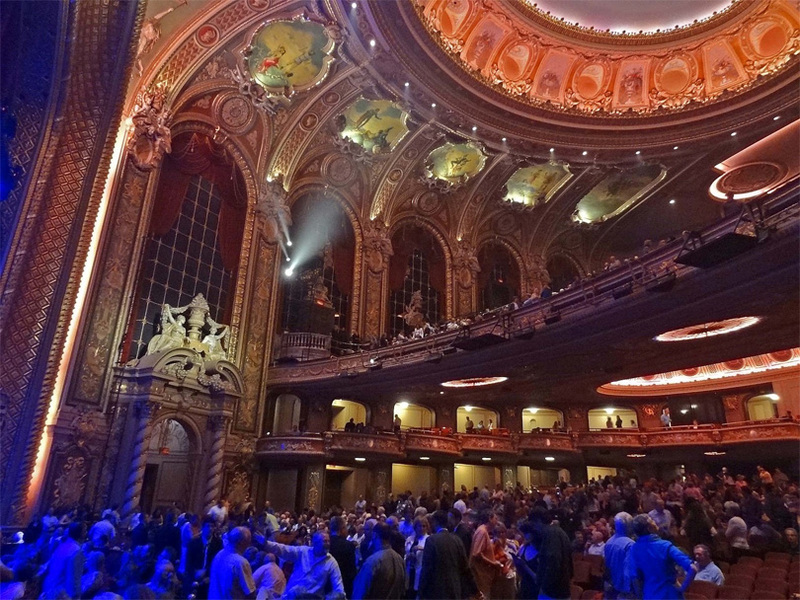 Theater and drama fanatics will have a captivated time in Boston. Performing arts are an extremely active genre. You’ll always have some music concert to attend, some art exhibition gallery to visit, some jazz club to be at or some magic or puppet show to take your kids along with. There is some play or the other going on at the various entertainment centers spread across the city. You may even catch a glimpse of your favorite star! Don’t forget to pack your autograph books! 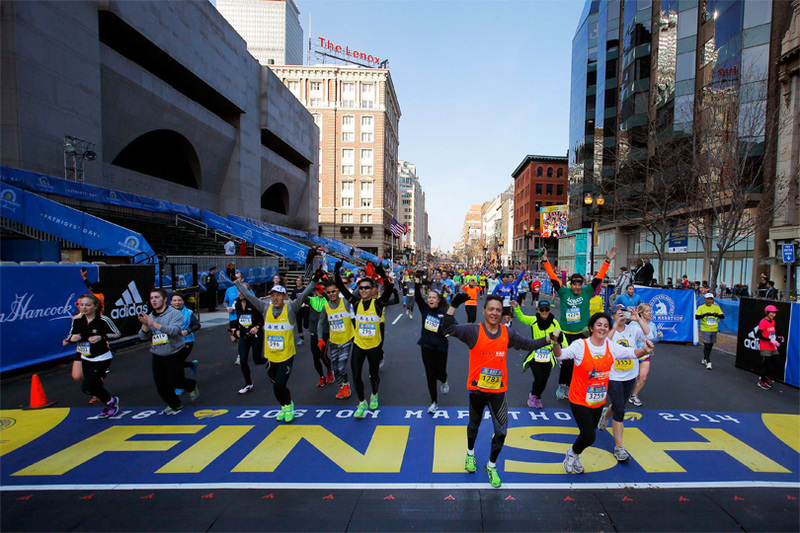 The Boston Marathon, The Boston Pride Parade (held by the LGBT community) and Boston Wine Festival are some major events that take place in Boston. If you cannot or don’t want to be a part of these events, at least try to be an audience to them. You’ll be left fascinated. And if you participate in the Boston Marathon, you’ll have an amazing tale to tell your grandkids! Planning to finish off with your Boston Tourist Attractions list? How about holding hands with the love of your life and sailing off into the sunset on one of the many cruises/ sail boats that the city of Boston has to offer? An ideal and super romantic way to end a vacation we say!